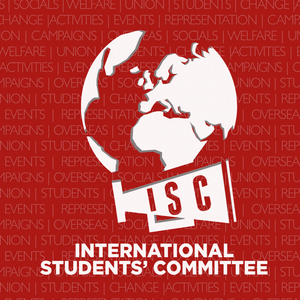 We also work towards integrating Home and International students into One Student Community. Who can join: We welcome both international and home students to join our team and be apart of what is recognised as the best international experience in the country! Cost: Nothing, we are a Representative Committee.